This experience enables you to create a fragrance that is not just as unique as you, but one that you will love to wear on special occasions. Whether you want to add a bit of spice from the Orient, stay chilled with the relaxing notes of amber, evoke romance with rose, or really hot things up with a heady and stimulating jasmine mix, there is something for everyone! On arrival to the hotel, you will both be greeted with a glass of bubbly, followed by a fragrance consultation. It is then time to start the fun part, smelling the 21 amazing blends and creating your signature perfume or cologne! Once you’ve named your new creation you will then choose a 20ml atomiser to compliment it. 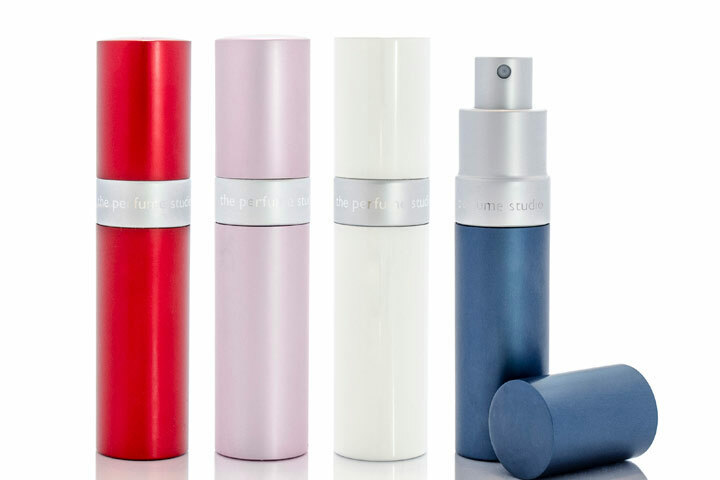 Choose from a range of stunning atomisers that will sit proudly on your bathroom shelf, or slip into a purse or handbag with ease. 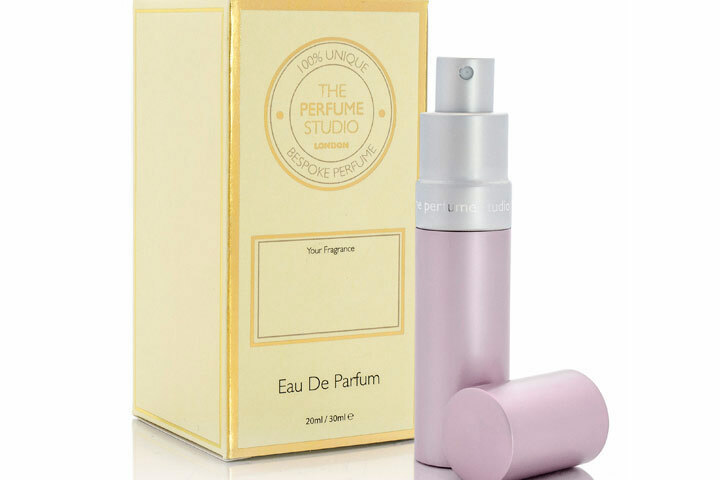 The experience also includes a full membership to The Perfume Studio, which includes registration of your fragrance in their library. This experience is available on selected Monday to Sunday dates, depending on your chosen location, throughout the year. There is no minimum age however, under 16's must be accompanied by a paying adult.